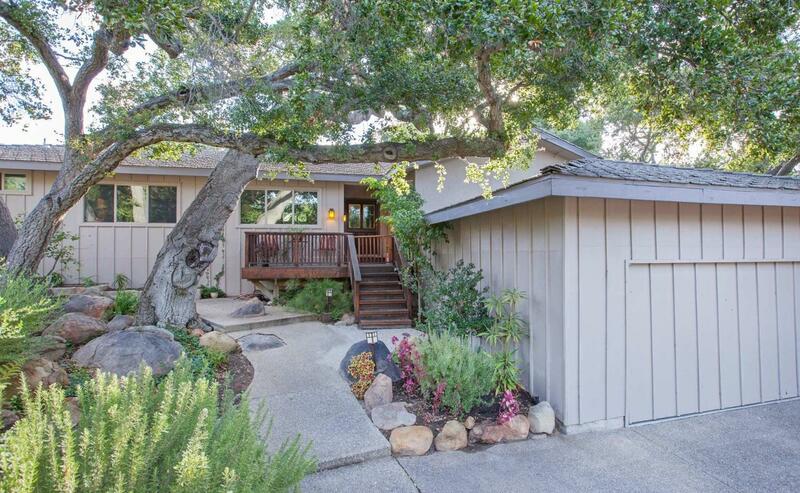 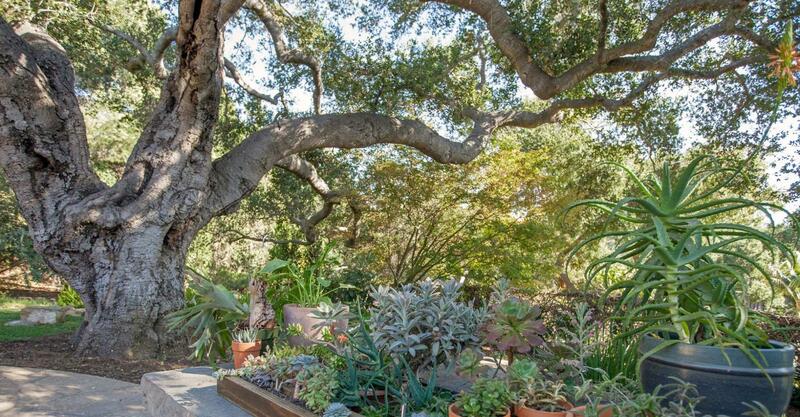 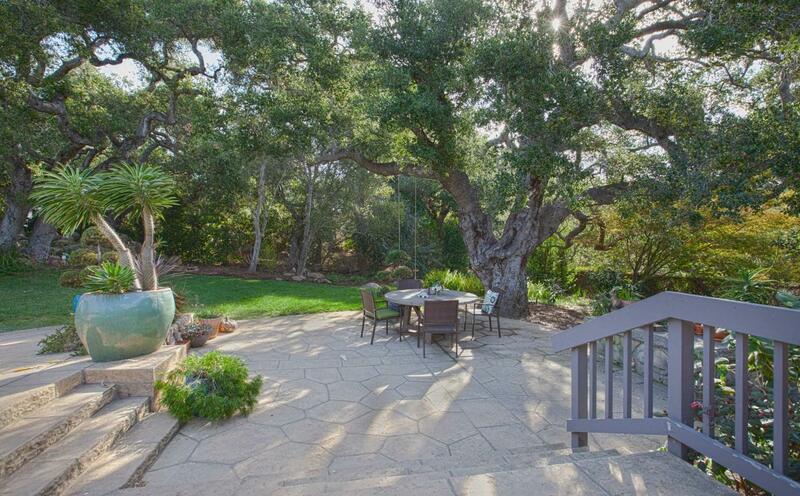 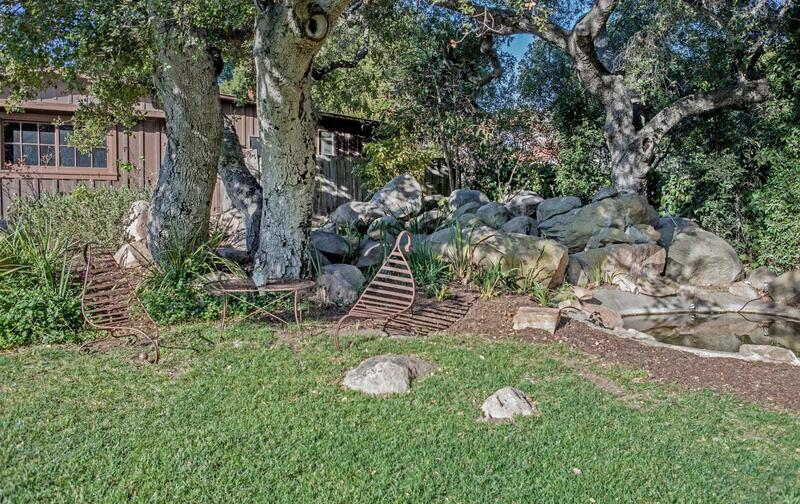 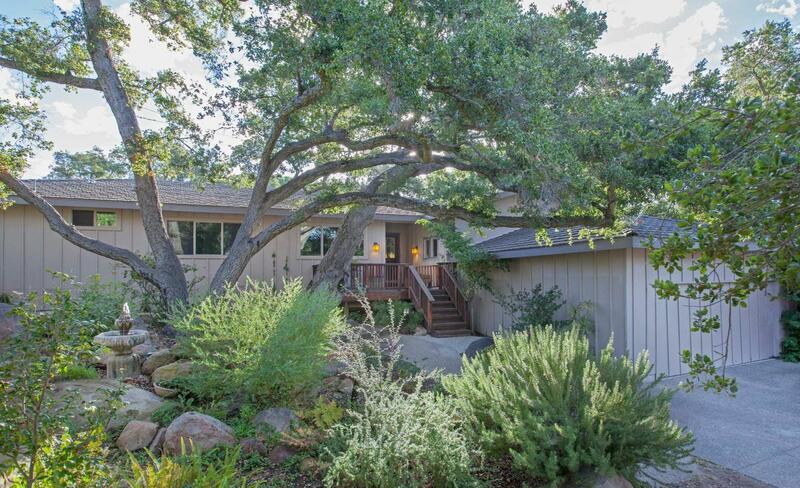 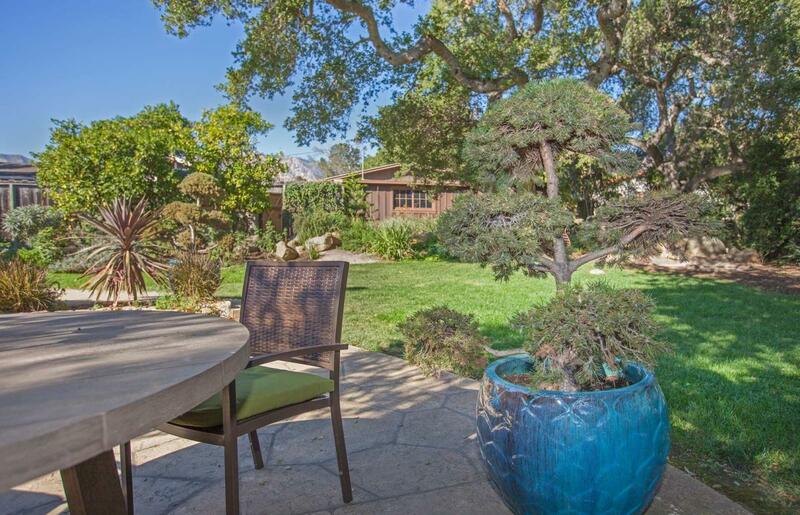 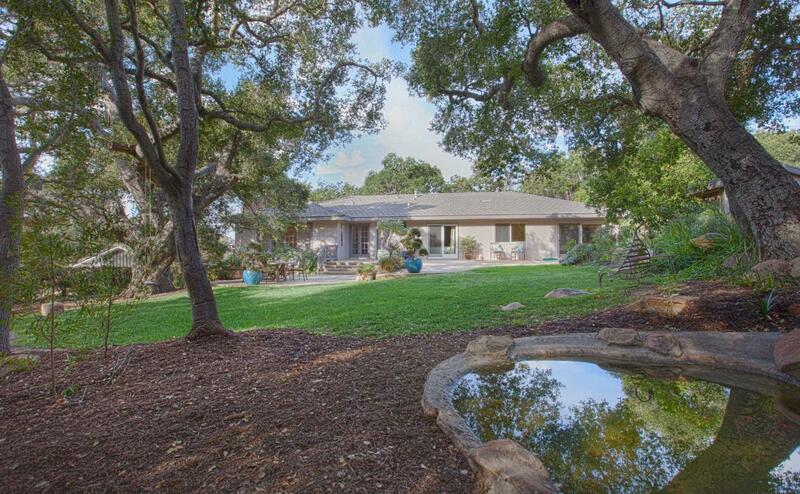 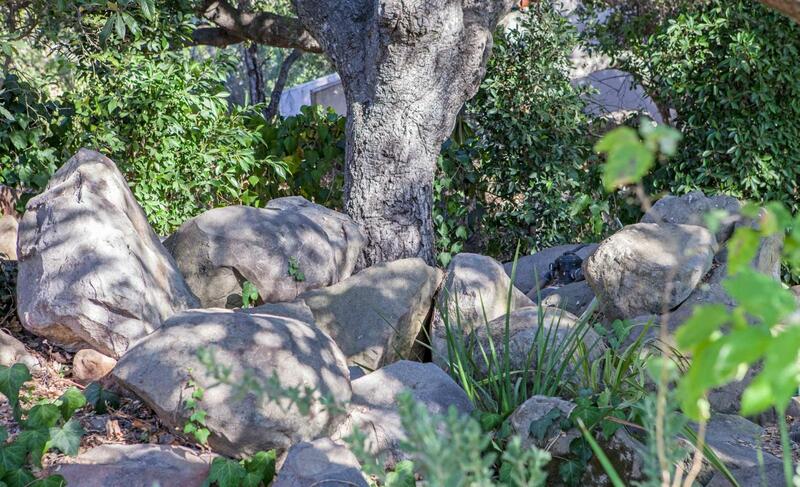 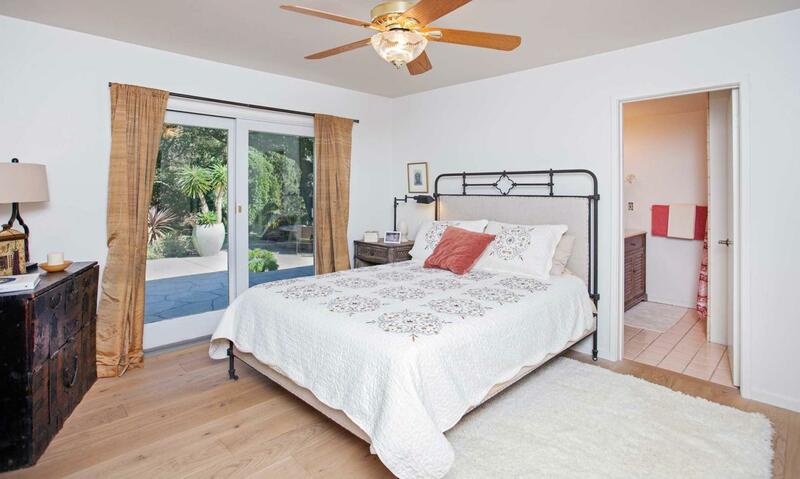 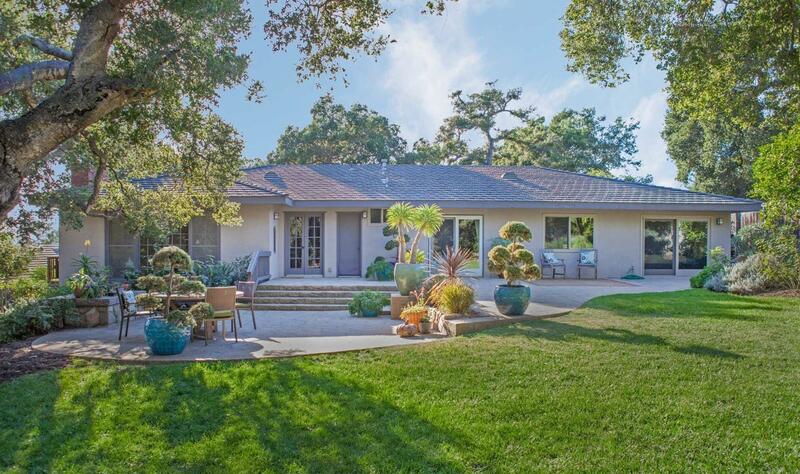 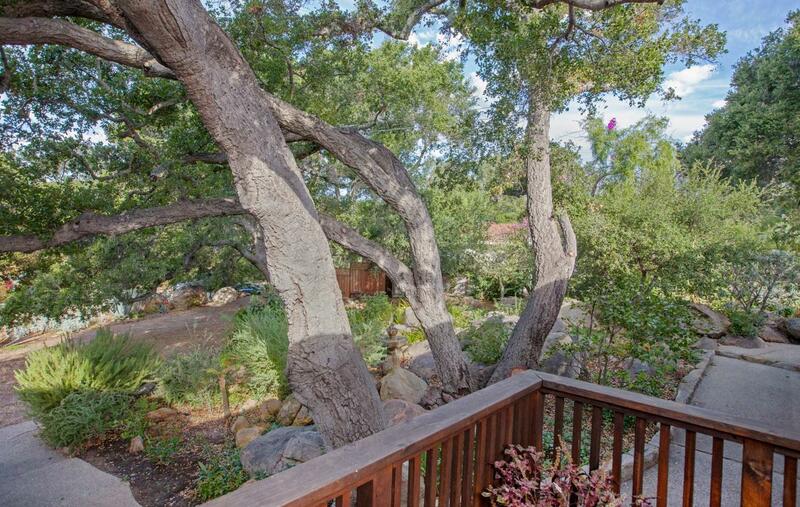 Elegant Mission Canyon retreat, set on a cul-de-sac among majestic oaks and boulders, provides numerous serene areas for entertaining and relaxing inside or out. 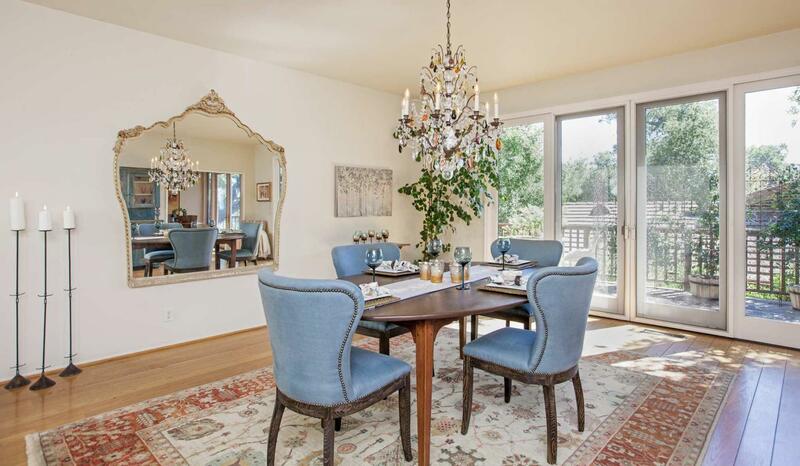 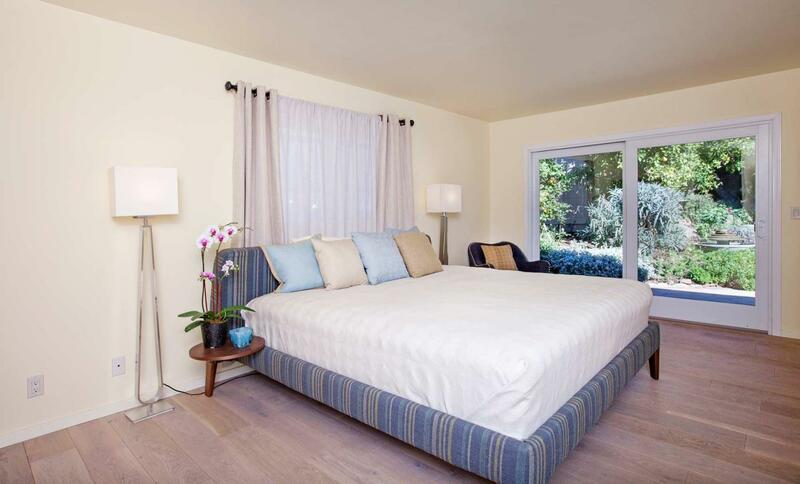 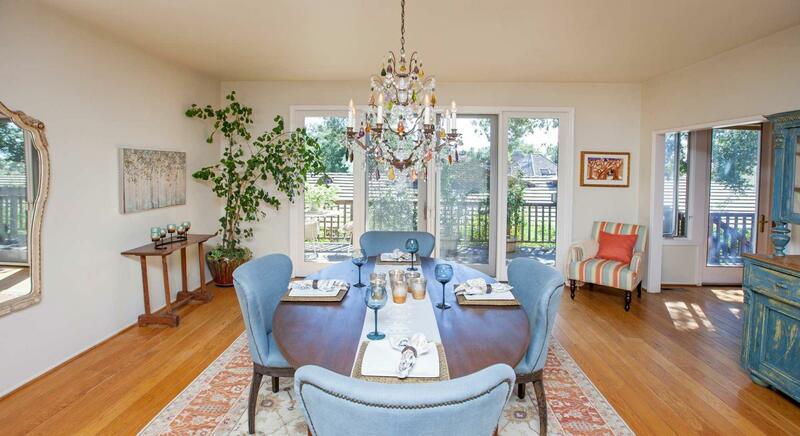 Natural light fills the rooms of this spacious home through expansive windows that look out into the tranquil yard. 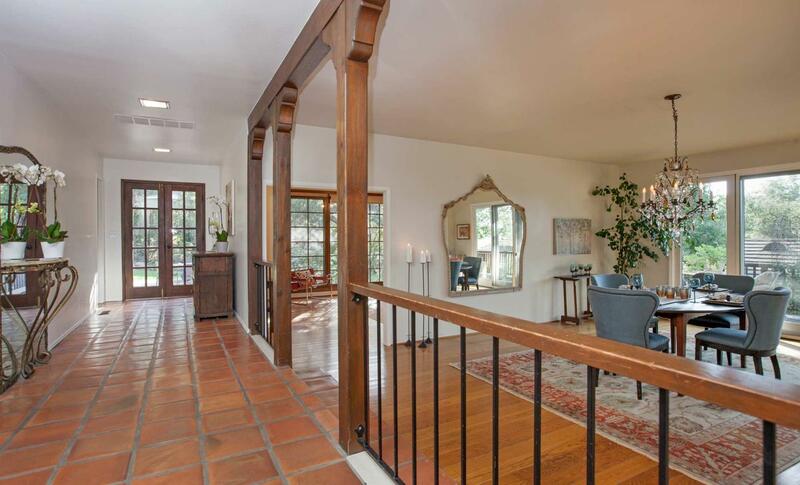 The living room and dining room have been designed to accommodate both a crowd or an intimate, romantic night by the fire. 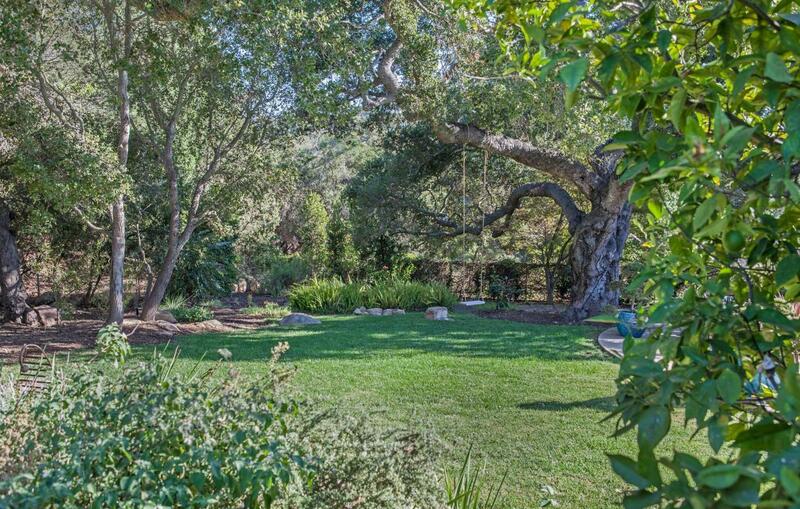 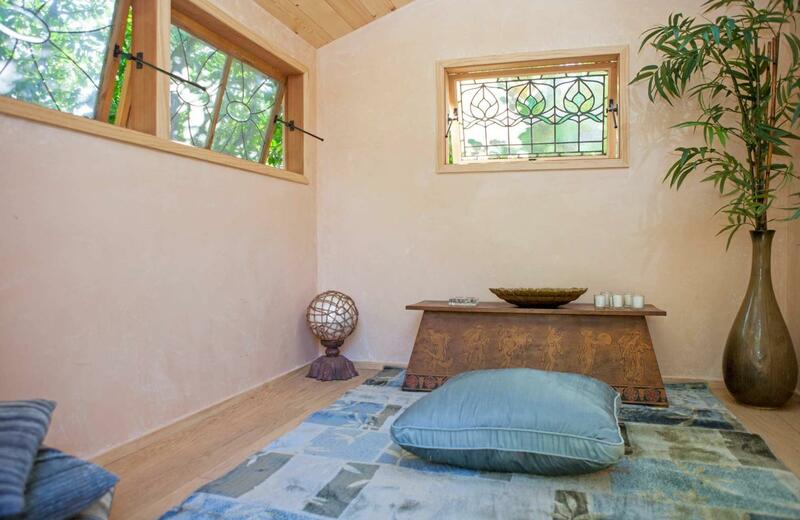 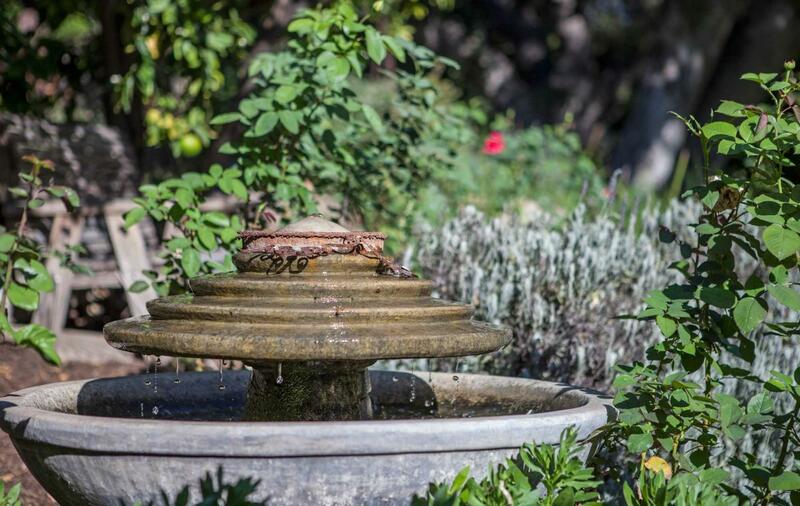 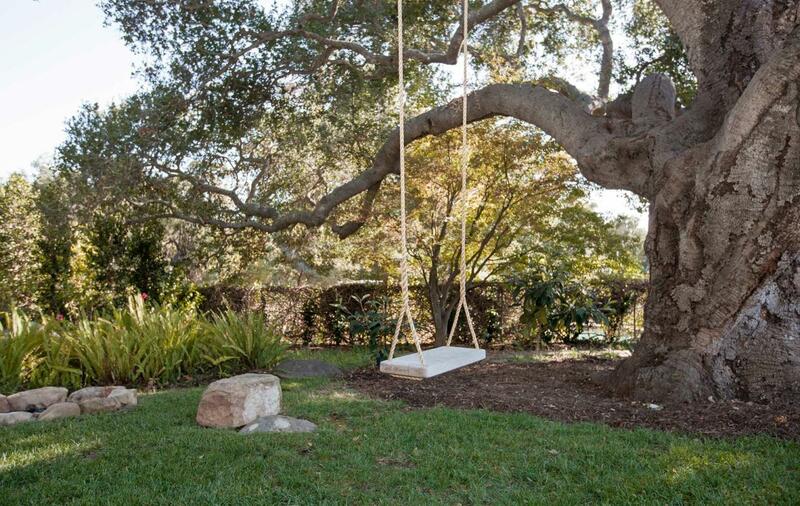 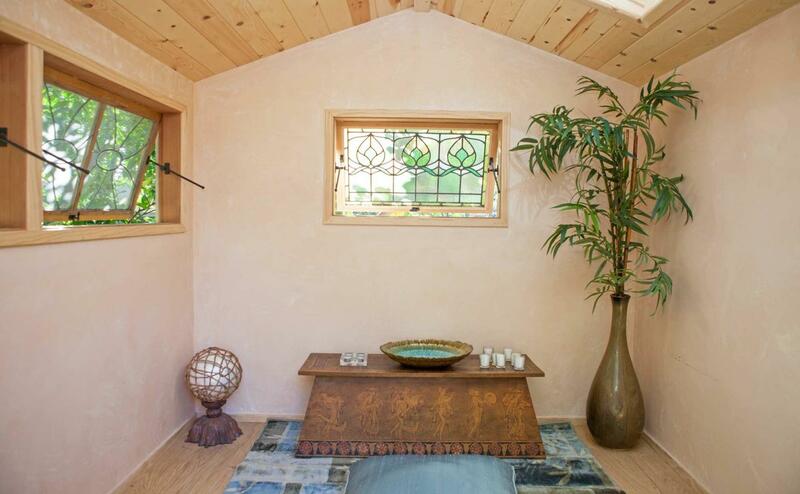 There are so many places to enjoy with the private garden meditation area, fountains, & park-like gardens. 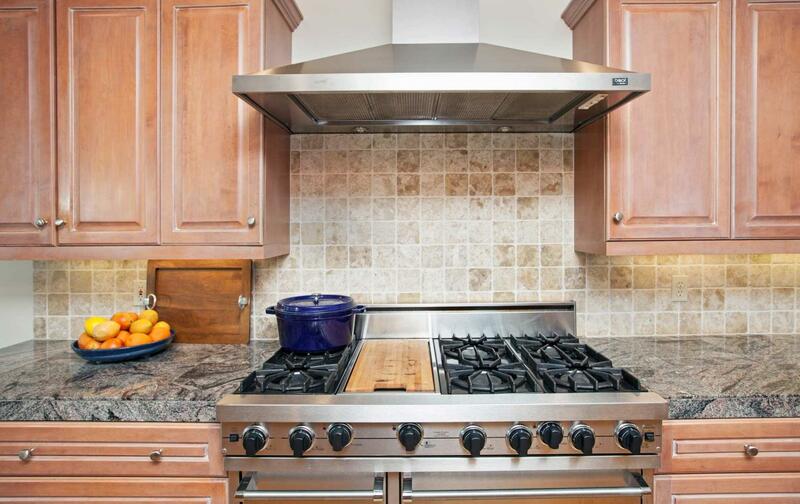 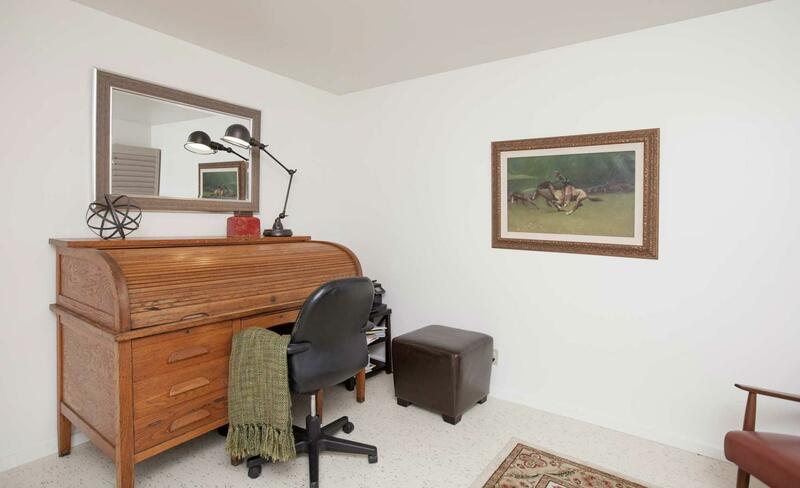 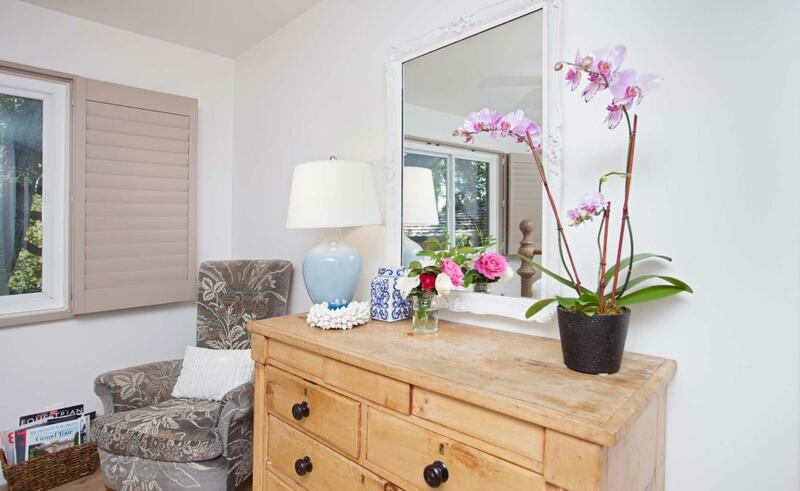 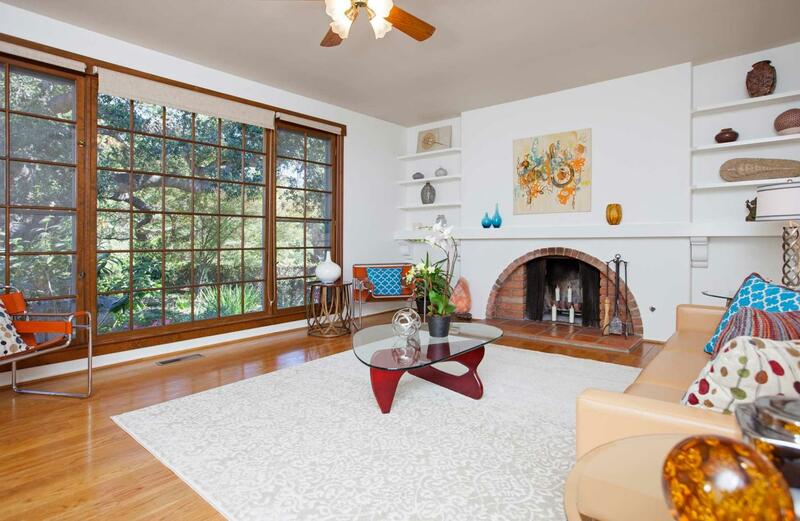 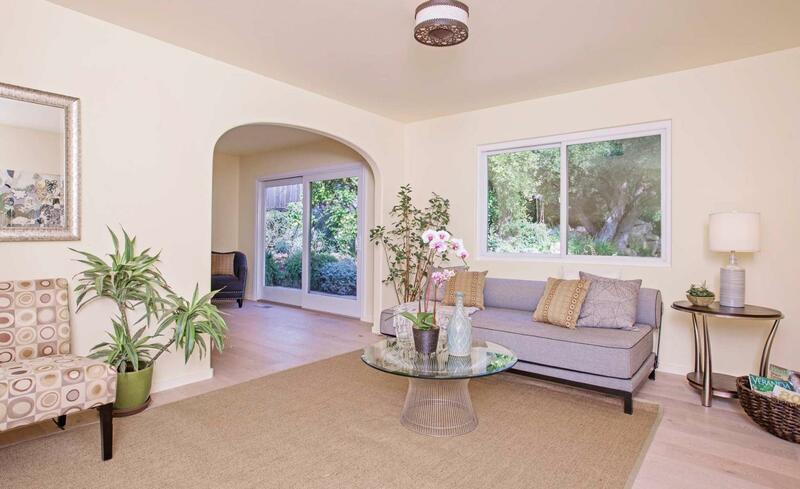 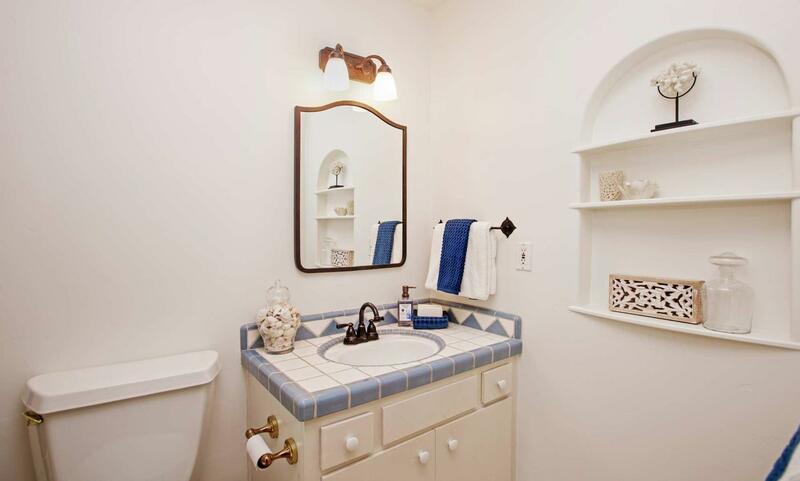 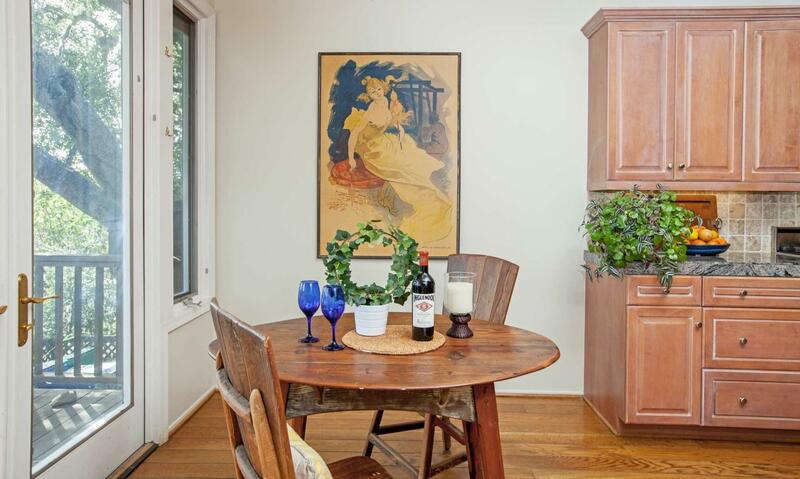 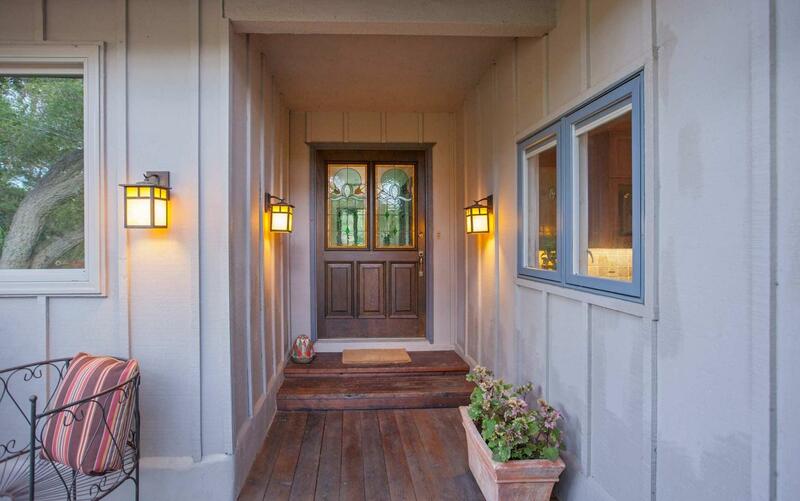 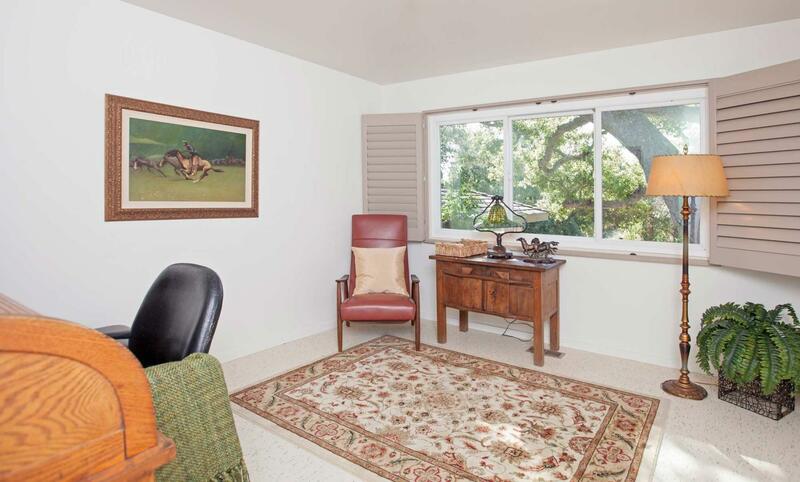 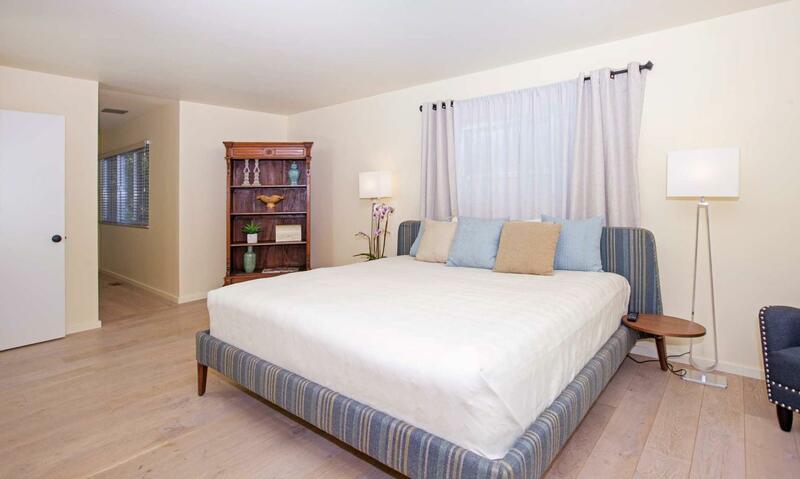 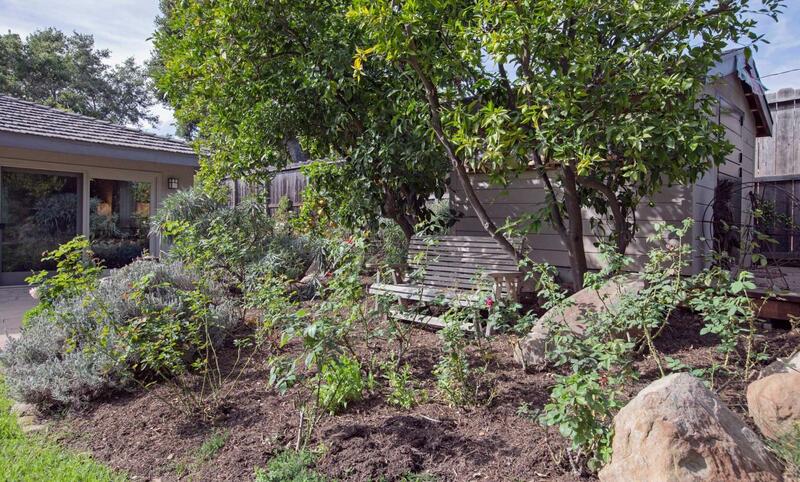 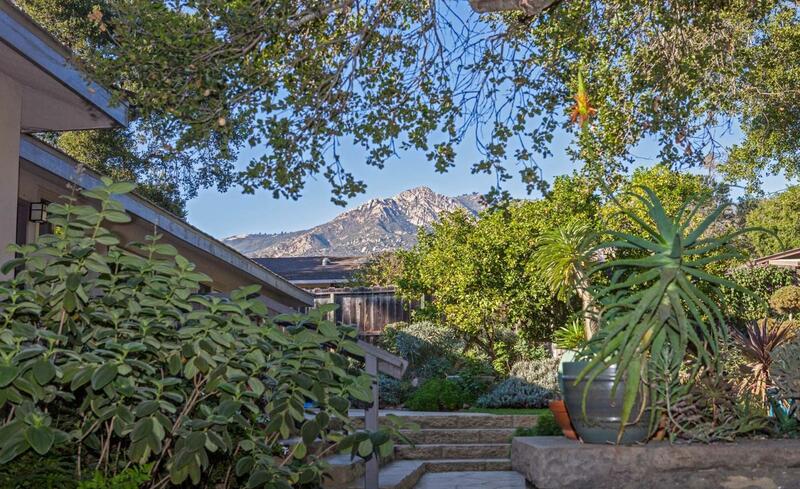 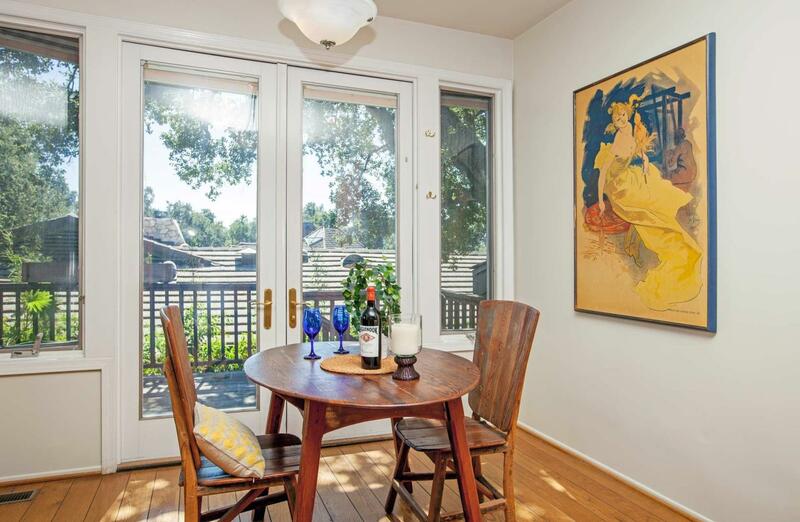 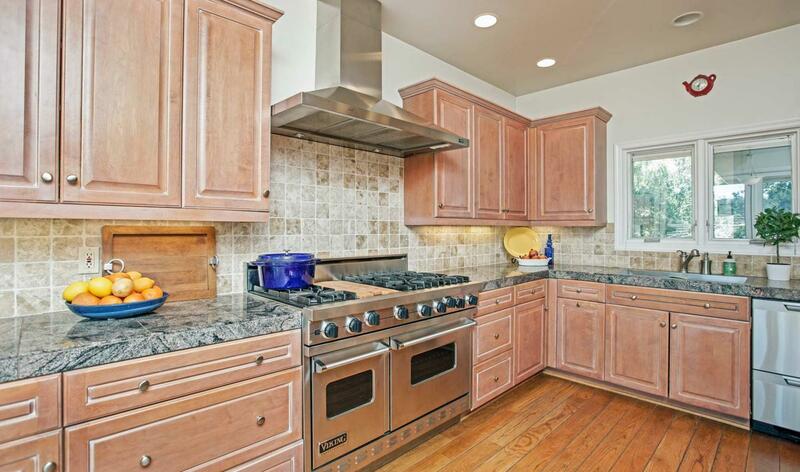 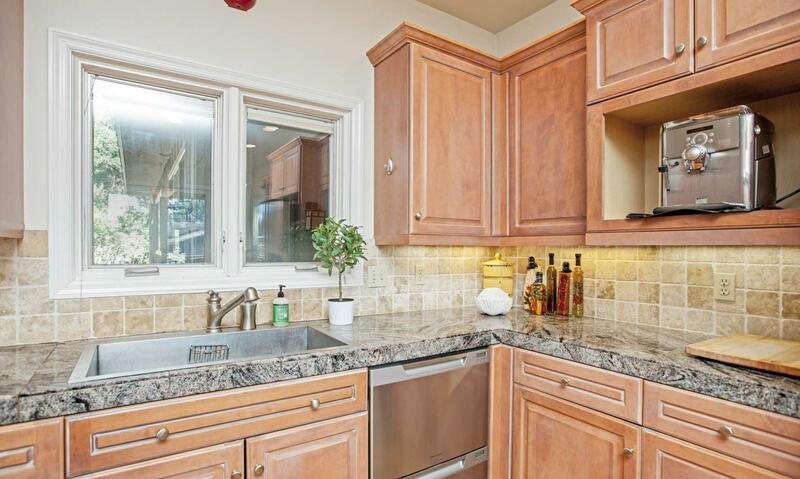 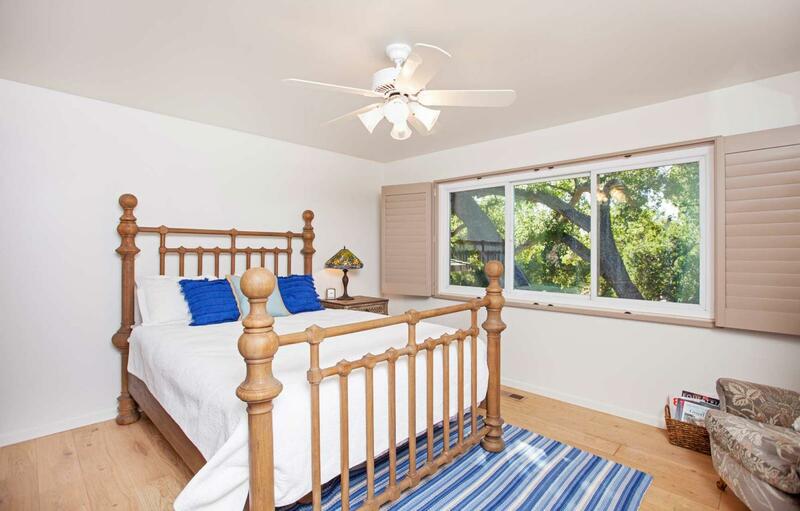 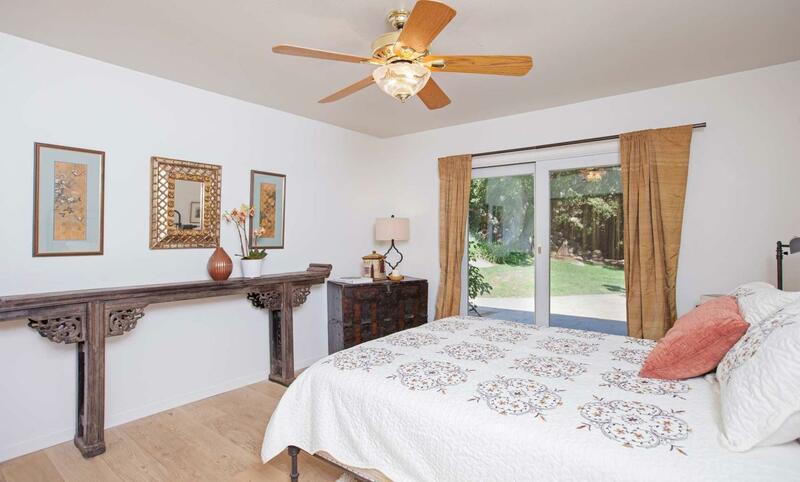 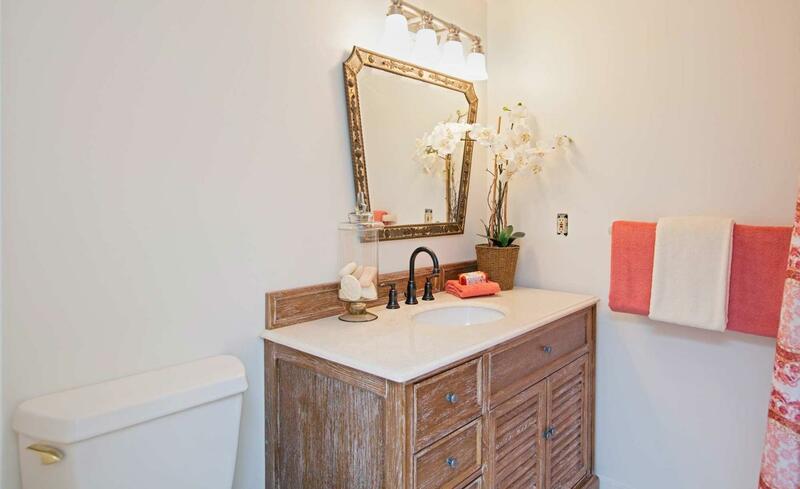 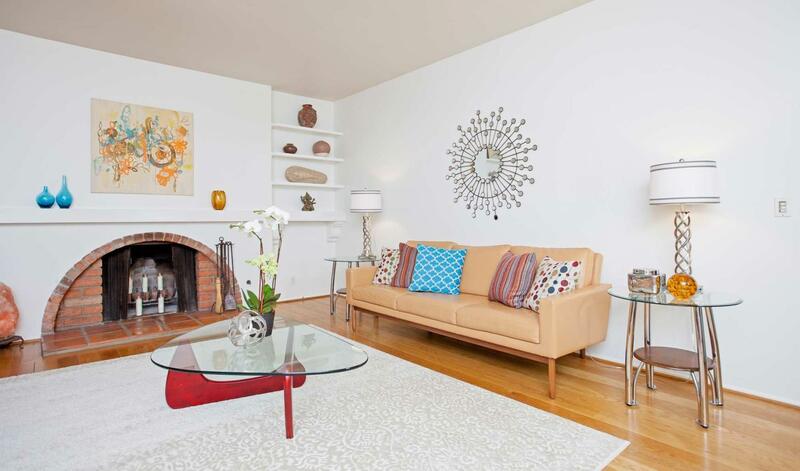 This sought-after street is convenient to town but is in SB County & away from traffic, near popular Rocky Nook Park, hiking trails, The Museum of Natural History, The Santa Barbara Mission, The Rose Garden, Roosevelt School, & town.